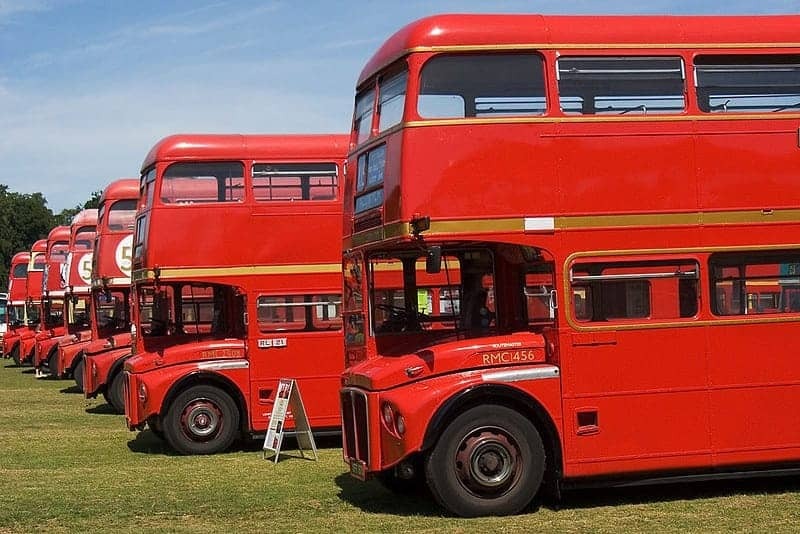 The Routemaster is a double-decker bus designed by London Transport and built by AEC. The layout of the vehicle had a half-cab, front-mounted engine and open rear platform, that exposed passengers to the elements but allowed boarding and alighting in places other than official stops! Thousands of Routemasters were in service 1956 to 2005, and although now withdrawn, one heritage route still runs.